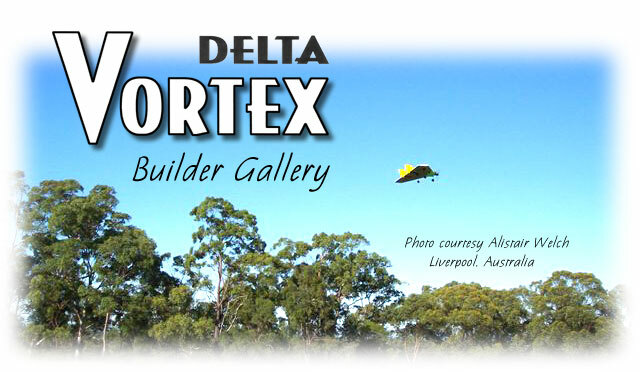 A clearing house of information and photos from Delta Vortex kit builders. Some builders like to use the basic design as a creative springboard. Here are some amazing aircraft, all inspired by the Delta Vortex. Copyright � 2016 Bruce Tharpe Engineering. All rights reserved.